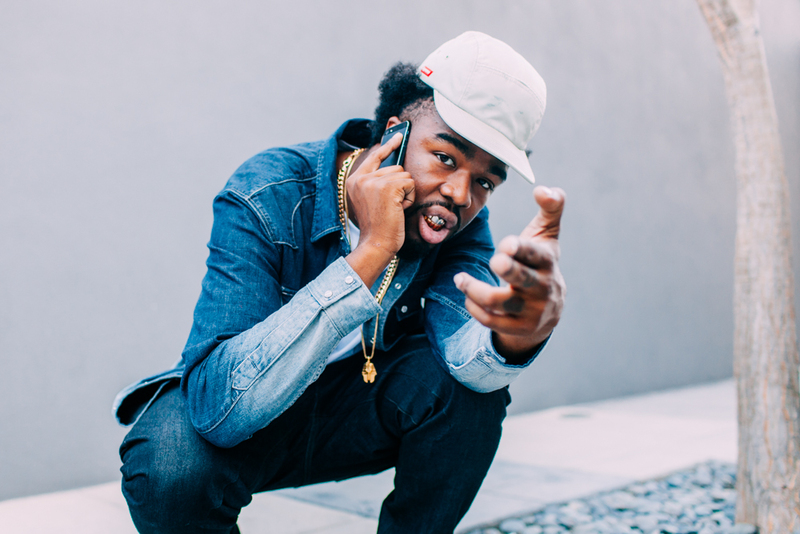 NPR sat down with IAMSU! and the Bay Area rapper had just as many questions for Ali astheye had for him. The three of them spoke about not putting anybody on a pedestal and what would happen if more people in hip-hop brought their moms to the situation and a lot more. Click play and listen below.